Now, into the final quarter of the AFL season, Richmond are dominating the league. With 48 points from 15 games, the Tigers have staved off any fears of a Premiership-winning hangover to sit atop the ladder. One of the most remarkable features of this Richmond season is that they could, in theory, field the same 22 who won the Premiership for the first time in league history. 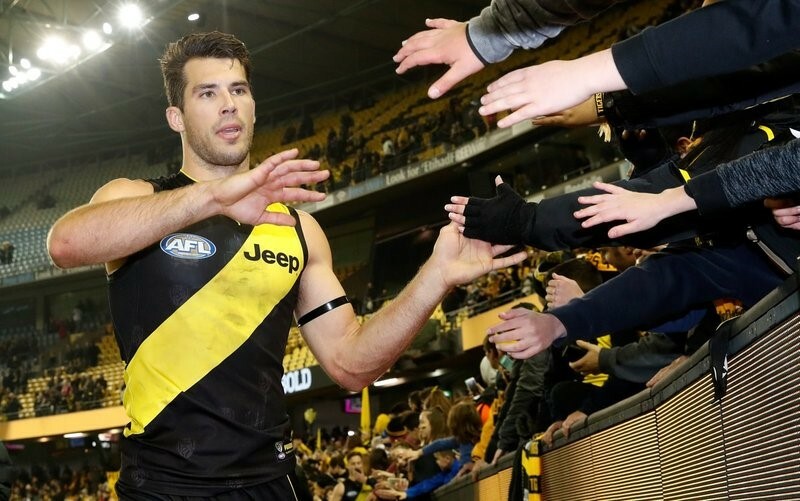 While that potential history-making event may not be in the cards right now, Richmond has established itself as a dominant force that’s gunning for its 12th Grand Final win. However, there is another team that’s trying to muscle in on the ladder leaders having gone on an emphatic win streak. Coming into July, the Collingwood Magpies boasted a mighty six-game winning streak. Then, against Essendon, the Magpies surged late in the game to earn a gritty 16-point win and move to second on the AFL ladder. The victory marked Collingwood’s seventh in a row to put them within touching distance of the leaders Richmond. On 44 points after 15 games, Collingwood is making a push for the top spot as the league enters its final weeks. Collingwood must, however, defeat the West Coast Eagles if they wish to keep the heat on Richmond in Round 17. 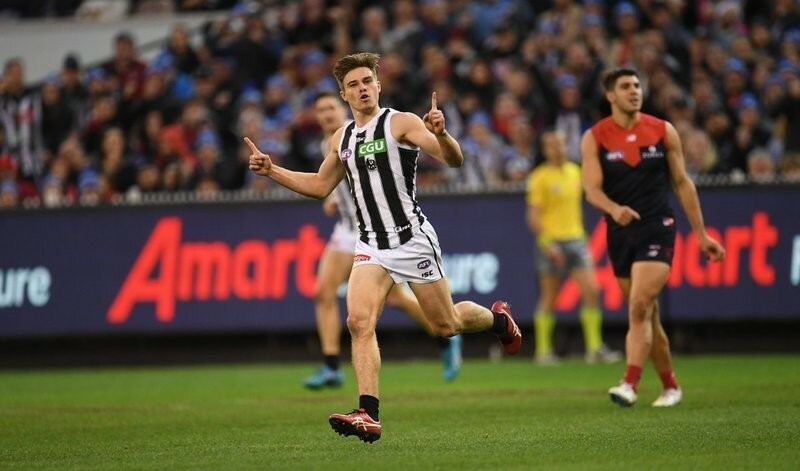 Despite the two merely being separated by percentage coming into the game – Collingwood on 122.2, West Coast on 120.6 – the Magpies are favoured to take their win streak to eight. They’ve become a popular use of a free bet at $1.55 with Oddschecker, while West Coast are at $2.65 to win. These odds almost certainly boil down to Collingwood’s epic win streak while the Eagles have floundered of late, losing three straight in their last five games. At the beginning of this campaign, the Collingwood Magpies were considered to be outside contenders at best. But, it was also noted that if this team of ageing stars couldn’t pull together a Premiership-winning campaign this season, they may fade into irrelevance. Following some disappointing seasons on the ladder, the Magpies have pulled it together in this campaign and, the way that they’re going, they may even finish ahead of the Richmond Tigers on the AFL ladder. On their day, Collingwood could give any potential AFL Finals opponent a run for their money, so they may even win their first Grand Finals since 2010.